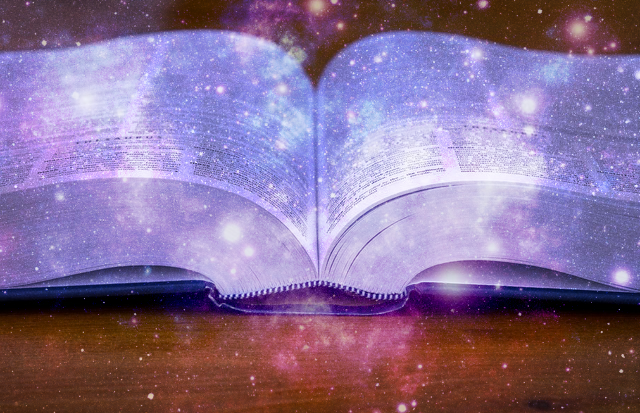 Who can benefit from an Akashic Record consultation? Anyone ready for their next level of self exploration. Are you excited and ready to move forward on your personal journey? Are you reading the books, maybe practicing yoga and meditation, etc? Do you want to become more self empowered so you can truly love yourself and life? Do you want to feel connected? Do you want to clear and release patterns that no longer serve you? A session brings insight and confirms and affirms Your truth. This process assists you in becoming more firmly planted in who you are, with reassurance. You can then move forward with greater awareness, happiness, peace, and joy. It is an honor to facilitate the energy of the Akashic Records and hold space for you. Are you ready to move forward on your personal journey? Do you want more self love and JOY? Are you in a life transition, looking for clarity? Are you ready to clear and release patterns that no longer serve you? The Akashic Record (a term coined in the late 19th century from akasha or ākāśa, the Sanskrit word for “sky”, “space”, “luminous”, or “aether“is the past, present and potential future knowledge of all things. It is the recording of the soul’s journey since its incarnation in the physical levels. An Akashic Record Consultation consists of opening that record of one’s Soul and allowing information to come forward. You ask the questions. I facilitate Spirit and work with your Soul. Together we gently bring forward clarity to clear whatever is holding you back from loving yourself. A session is generally about 1 ½ hours long. Often, as soon as you schedule the appointment your questions may become clear. We each have a unique relationship with Spirit. Trust that your experience will be perfect for you. These sessions are heart centered and Spirit Guided. I work with the Light for the Highest Good of All concerned. I am honored and grateful to relay whatever information is presented in order to assist you with your own consciousness. Sessions can be done in person or via telephone. The fee for a 1 1/2 hour session is $150.00 and $50.00 for each additional ½ hour. Schedule your session with calendar below. Tools for joyful living gathered from my decades of experience as a professional clown, artist, yoga teacher, workshop facilitator and mother. This book is full of concrete strategies--physical, mental, and emotional--for finding and enhancing joy. Anyone seeking so embrace the joy of living will find wise guidance here. You can learn more and purchase it from Createspace or Amazon. HOORAY! Locally you can purchase 'I Am Living Loving Laughing' in Weaverville @ Maggie B's Wine and Specialty Store. In Woodfin @ Thyme in the Garden. Click below to be directed to Amazon where you can purchase the book! 🙂 ENJOY!! Aside from being passionate about Yoga and coloring journals, I have other specialties as well. Please browse the content on the left. If you would like to get in touch with me, please email me.